authority Dr. Joseph Volpe has completely revised his masterwork from cover to cover, describing everything from the most up-to-the-minute discoveries in genetics through the latest advances in the diagnosis and management of neurologic disorders. 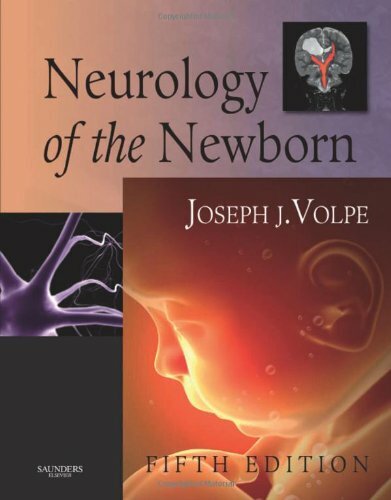 He delivers all the clinical guidance you need to provide today's most effective care for neonates with neurological conditions.Provides comprehensive coverage of neonatal neurology, solely written by the field's founding expert, Dr. Joseph Volpe - for a masterful, cohesive source of answers to any question that arises in your practice. Focuses on clinical evaluation and management, while also examining the many scientific and technological advances that are revolutionizing neonatal neurology. 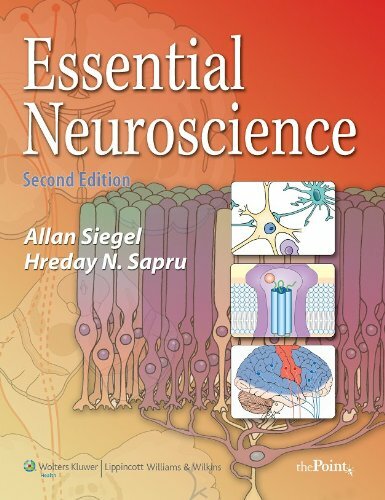 Organizes disease-focused chapters by affected body region for ease of reference.Offers comprehensive updates from cover to cover to reflect all of the latest scientific and clinical knowledge, from our most current understanding of the genetic underpinnings of neurologic disease, through the most recent neuroimaging advances . . . state-of-the-art guidelines for evaluation, diagnosis, and prognosis . . . and the newest management approaches for every type of neonatal neuropathology. Features a wealth of new, high-quality images that capture the many advances in neonatal neuroimaging, including numerous MR images.